Combine ingredients along with ice in a mix glass. Stir. 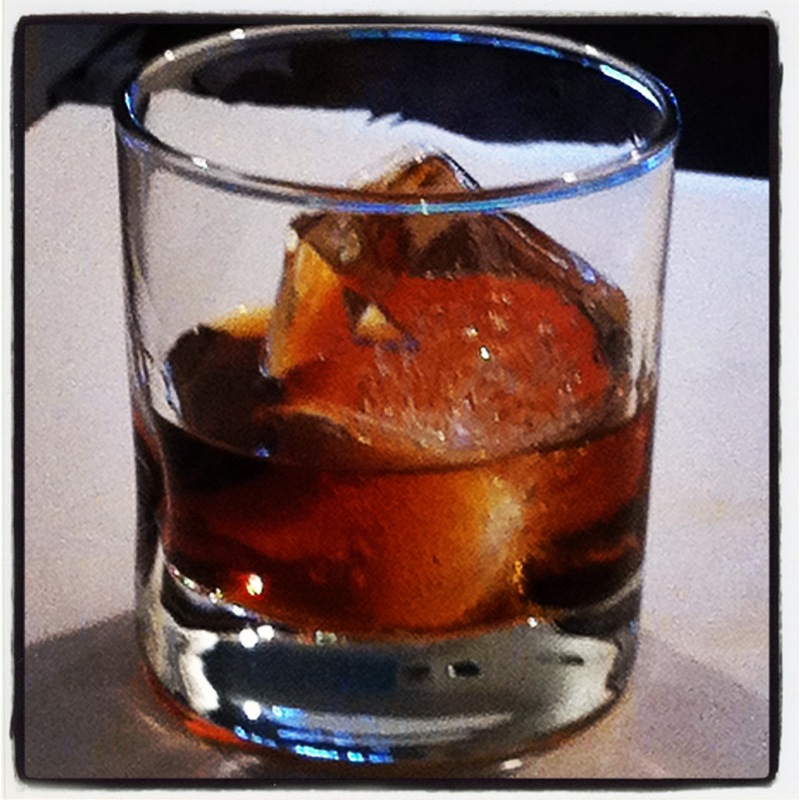 Pour over a whiskey ice cube in a lowball glass and enjoy! * If you want the original version, omit the bitters.